We are seeing an unprecedented level of major accounting changes from US and international standard-setters. This conference will address the latest developments in key areas. Experts from the Big Four and regional firms will lead the discussion. The new Revenue Recognition Standard has finally been issued. The new guidance standardizes how companies should recognize revenue under U.S. GAAP and IFRS. This conference will go through the new guidance and address the latest developments in key areas, significant changes, scope, disclosure and impacts. There will be plenty of examples and a detailed case study. Cost $795 (Save $200 off the $995 fee if you register by December 7th – deadline extended). Hotel is 6 miles from San Jose Airport and 35 miles south of San Francisco International Airport. Each of (3) industry panelists will share their experiences in working through 606 and their ongoing problem areas, software, project management etc. Hedge Trackers CEO Helen Kane is a widely recognized leader in the application of ASC 815 (formerly FAS 133, “Accounting for Derivative Instruments and Hedging Activities”) within corporate environments. Helen founded Hedge Trackers in 2000 as a FAS 133 consulting and outsourcing firm providing deeply technical, yet practical solutions to Fortune 100 to 1000 companies. In the decade-plus since, she has provided vision and leadership underpinning the firm’s evolution into a premier provider of hedge program management software, consulting, outsourced derivative accounting and knowledge transfer services. The new Revenue Recognition Standard has finally been issued. The new guidance standardizes how companies should recognize revenue under U.S. GAAP and IFRS. This conference will go through the new guidance and address the latest developments in key areas, significant changes, scope, disclosure and impacts. 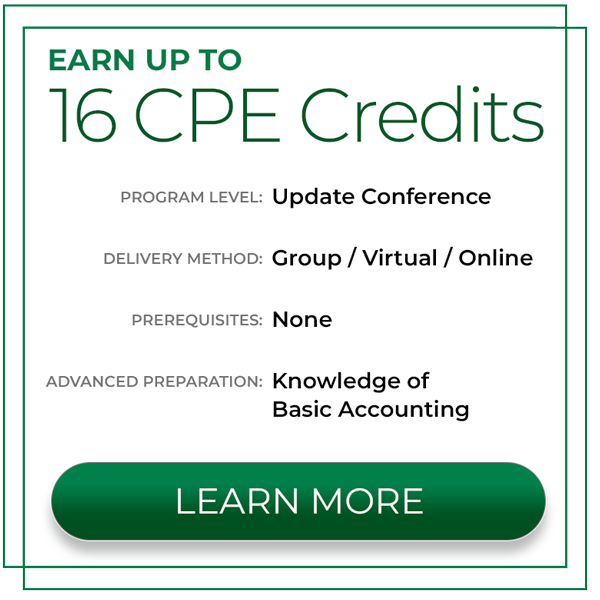 The agenda is very similar to our more general Revenue Recognition conference but the examples, case studies and practical walk-throughs will be focused on software. The new Revenue Recognition Standard has finally been issued. The new guidance standardizes how companies should recognize revenue under U.S. GAAP and IFRS. This conference will go through the new guidance and address the latest developments in key areas, significant changes, scope, disclosure and impacts. CFOs (and their staff), Controllers, VPs of Finance, Financial Managers, Internal Auditors, Tax Accountants, Treasury Staff, Accountants in Industry, Internal Control/SOX personnel, Consultants, Public Accountants, Educators. To receive a full refund, cancellation notice must be received by phone or email 10 days prior to the event. Registrants whose cancellation notices are received after the 10-day deadline will receive a transferable, nonrefundable credit, less a $200 administrative fee. Cancellations within 48 hours of the event will not be refunded. ©2019 Accounting Conferences and Seminars LLC. All Rights Reserved.